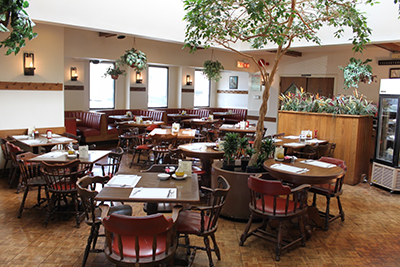 The Family Tree Restaurant offers up the best in Greek and American cuisine. We are open for Breakfast, Lunch and Dinner. We also offer take-out from our full menu.